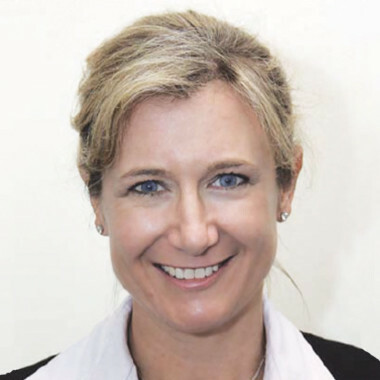 Dr Jane Woolcock is a specialist in obstetrics and gynaecology. Dr Woolcock also currently works as a senior radiology consultant at the Women’s and Children’s Hospital and has a particular interest in endometriosis and pelvic pain. At Specialist Imaging Partners, Jane offers her services as a visiting specialist for complex gynaecological imaging. Dr Terry Robertson, our visiting fetal cardiologist, is well recognised for his expertise in fetal cardiac ultrasound. Terry works within the cardiology department at the Women’s and Children’s Hospital where he runs the fetal cardiology service. At Specialist Imaging Partners, Terry offers and outstanding pre-natal counselling and management service for those with fetal cardiac abnormalities. Dr Juliet Kaye is a consultant radiologist who has worked at the Women’s & Children’s Hospital and Breast Screen South Australia for 12 years. She is a specialist paediatric and obstetric radiologist, with a focus on ultrasound. Her subspecialty interests include perinatal imaging and fetal MRI. 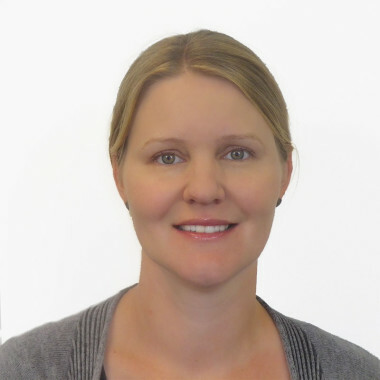 Dr Rebecca Linke, is a specialist paediatric and general adult radiologist. Dr Linke is also currently Head of Radiology at the Women’s and Children’s Hospital and holds a senior visiting medical consultant position at Breast Screen SA. Rebecca also brings to our team a musculoskeletal and interventional ultrasound service. 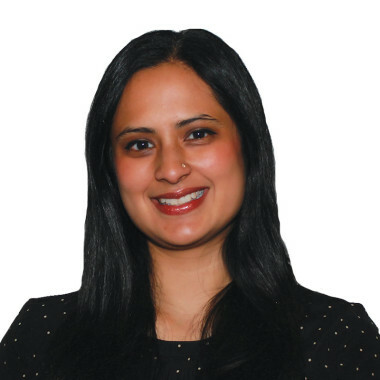 Dr Shreya Parasivam is a radiologist who also currently works at the Women’s and Children’s Hospital, Flinders Medical Centre and also has previous experience in private practice. Her special interests include imaging in Obstetrics and Gynaecology, Pediatric and Neonatal imaging and MRI (in particular neuroradiology and body imaging). Shreya works closely with Maternal Fetal Medicine specialists at the Women’s and Children’s hospital and participates in the Pediatric Neuroradiology meetings at the Women’s and Children’s hospital and the Perinatal Dysmorphology meeting at Flinders Medical Centre. 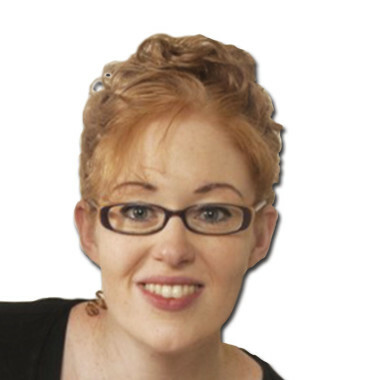 Dr Marianne Balogh is a consultant radiologist who has worked in both adult and paediatric radiology. 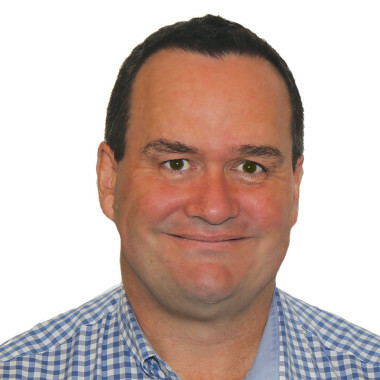 Dr Balogh currently also works at the Women’s and Children’s Hospital and Flinders Medical Centre and assists with the prenatal dysmorphology meetings for fetal abnormalities. 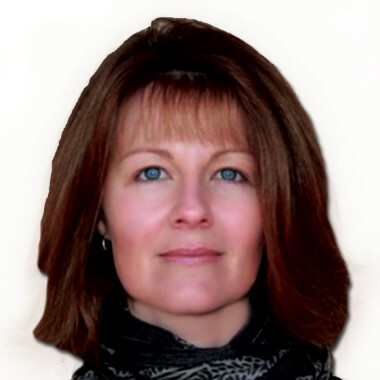 Marianne has a sub-specialist interest in women’s and paediatric imaging, in particular ultrasound. Catrina Panuccio, our specialist sonographer has 12 years experience working at the Women’s and Children’s hospital where she was Perinatal Ultrasound Unit Head for 5 years. 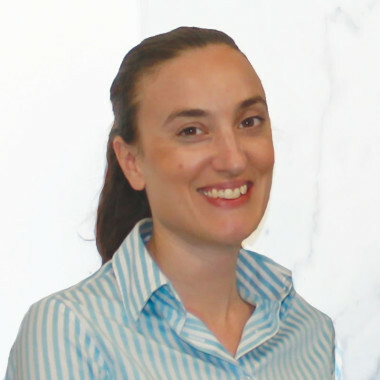 Catrina is extremely passionate about ultrasound with a particular interest in paediatric and women’s ultrasound including advanced skills in fetal abnormalities, gynaecology, endometriosis and pelvic floor ultrasound. Catrina also has experience in general adult and vascular ultrasound having worked at the RAH and in a private vascular clinic. She enjoys sharing her knowledge and currently lectures at the University of South Australia.